Shares in several of Apple’s Asian suppliers fell for a second straight day on Tuesday following a report from Taiwan’s Economic Daily and some analysts saying that iPhone X demand could come in below expectations during the first quarter of next year. 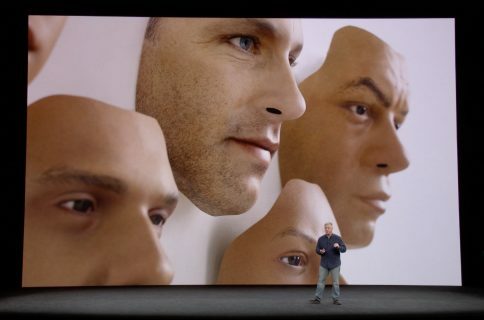 Citing sources from the semiconductor packaging and testing service industry, the publication cited Sinolink Securities analyst Zhang Bin as saying that iPhone X shipments may reach between 30-35 million units in the fourth quarter of 2017, or 10 million fewer units than he previously estimated, and stay flat or drop slightly in the first quarter of 2018. 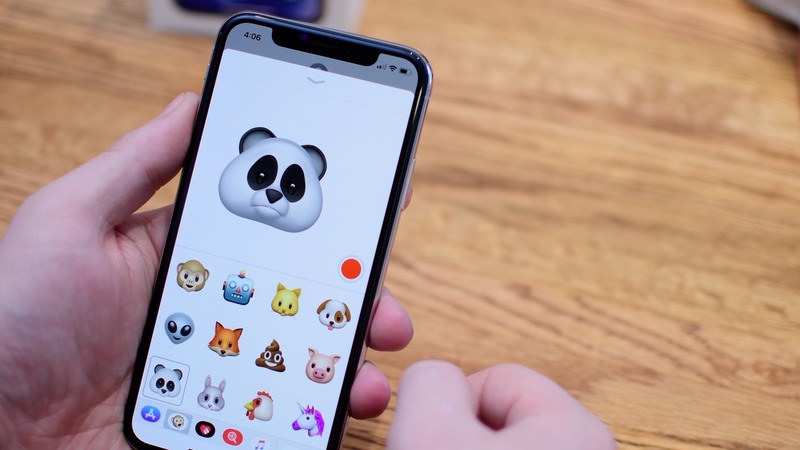 The report has stoked fears that the $999 iPhone X price is too high, prompting some analysts to lower their iPhone X shipment projections for the first quarter of next year and in turn sending shares in several of Apple’s Asian suppliers tumbling. Jefferies have forecast about 40 million iPhone X sales for the first quarter of next year. 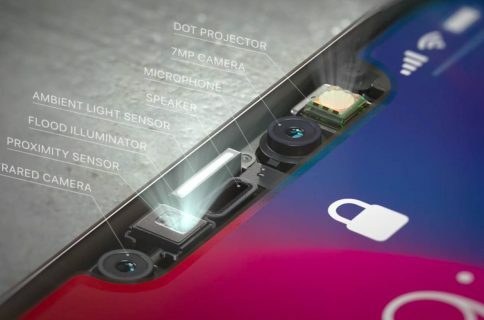 The company is expected to bring more devices next year with iPhone X’s key features like 3D sensing functionality in order to cover a wider price range, including two OLED phones and one iPhone model with an LCD display. The company is also rumored to adjust its iPhone pricing in early 2018 and has even started preparing a prototype iPhone with support for pre-5G features. Due to the delayed iPhone X launch, the March 2018 quarter will reflect Apple’s first full quarter of iPhone X sales. New data from Loup Ventures analyst Gene Munster shows that the flagship phone is now in stock at as many as 97% of US Apple stores. In some markets, like Japan, the device continues to be in tight supply. Now, we’ve grown accustomed to doom-and-gloom iPhone stories ahead of typical seasonal trends, like we’re seeing now. Let us reiterate: Apple only makes one smartphone brand and iPhone sales traditionally cool off following the company’s most-lucrative holiday quarter. More importantly, Apple’s chief executive Tim Cook himself and other company officials have long warned against pinpointing specific sales trends based on supply chain speculation. As for the $999 iPhone X price, some analysts are happy with it helping boost the average iPhone selling price from the $695 recorded in the holiday 2016 quarter to a record high of $740. Has Apple crammed enough new technology into iPhone X to justify its $999 price tag?